Houston, TX – On June 1, 2018, Supreme Integrated Technology, Inc. (SIT) announced the appointment of Bill Boyle, Vice-President of Sales & Operations and Todd Welsh, Director of Special Projects, to join SIT’s Board of Directors. 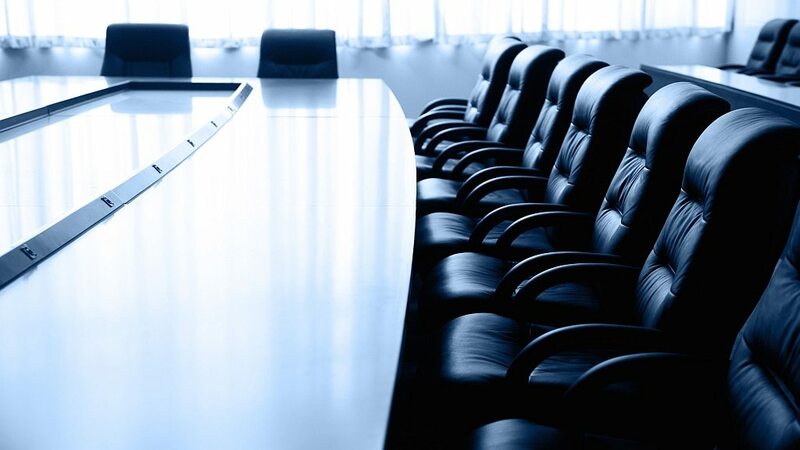 SIT’s Board of Directors now consist of 6 members as they join Kevin Hayes, President of SIT; Dona Sunseri, VP of Administration & Contracts Chip Griepenstroh, Executive VP of Operations; and Dominic Lorino, VP of Engineering. “SIT will benefit from the experience Bill and Todd bring to the team. They both have significantly contributed to our sales in the marine and offshore industries throughout the years, and we’re looking forward to their contributions as part of the Board,” stated Kevin Hayes. Todd has over 30 years’ experience in the fluid power industry, having joined Hydraquip Corporation as an engineer in 2003. He then moved to engineering manager before later being promoted to Director of Special projects for Hydraquip Custom Systems, Inc. when the company was created in 2007. Todd’s leadership in the design and delivery of hydraulic jacking systems was instrumental to the company’s growth into the international offshore market. He transitioned to SIT when Hydraquip Custom Systems, Inc. merged with SIT in 2016. “I am looking forward to continuing to contribute to our companies’ growth and success as a director. We have a lot of new talent in the organization, and I look forward to providing them leadership and mentoring,” stated Todd Welsh. Bill Boyle has been with the company for the past 23 years. Bill started working for Hydraquip Corporation in 1995 as the Louisiana Branch Manager and was instrumental in launching the company’s business in the state. He later served as Director of Sales & Marketing for Hydraquip, Inc. from 2007-2012, moved to Hydraquip Custom Systems, Inc. as its VP Sales & Marketing, North America from 2012-2016, before transitioning to SIT in 2016.